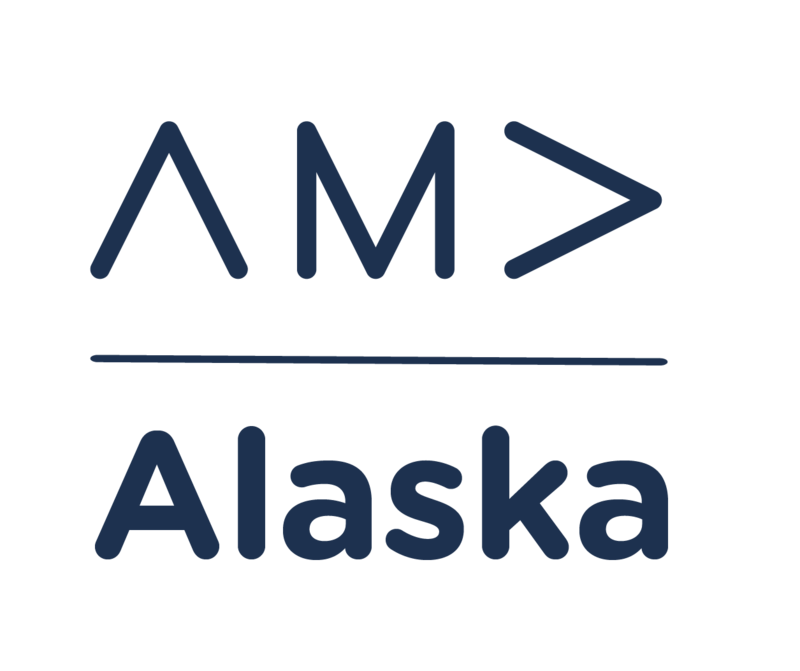 Boost your LinkedIn presence with Viveka Von Rosen at AMA's May Luncheon + Workshop! Your personal brand starts with your LinkedIn profile. Like it or not, your LinkedIn profile serves as a first impression when you engage with potential clients. Unfortunately, most business owners, marketing professionals and salespeople often make the mistake of treating their LinkedIn profile like a resume. Viveka Von Rosen founded one of the first LinkedIn training companies, Linked into Business in 2006 and in 2017 co-founded Vengreso, the largest provider of full spectrum digital sales transformation solutions. As a contributing expert to LinkedIn’s official Sales and Marketing blogs and their “Sophisticated Marketer’s” Guides, she is often called on to contribute to publications like BuzzFeed, Fast Company, Forbes, Money Magazine, Entrepreneur, CNN, Selling Power and the Social Media Examiner. 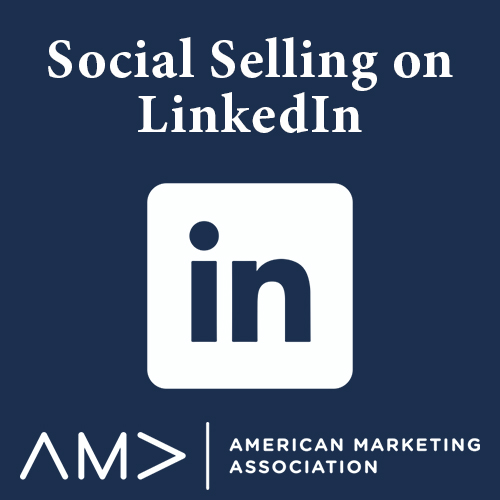 Viveka takes the LinkedIn and social selling experience over the past 13 years and transforms it into engaging and informational digital sales strategies, tactics, and tools including personal branding, social selling training, and content for sales enablement. Your personal brand starts with your LinkedIn profile. Viveka will share actionable best practices to help you create buyer-centric profiles so that you answer "heck yes!" to these questions. By the end of lunch you will have a template to create your best profile to attract and engage your audience.